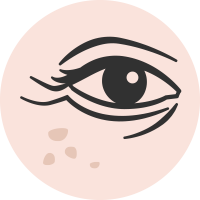 A small, white or yellow nodules, produced in the skin by the retention of sebaceus secretion. A small benign tag of skin. In appearance, a small piece of soft hanging skin. Benign skin growth occurring on the face and body. Also known as senile anginomas, they are cherry red in colour. 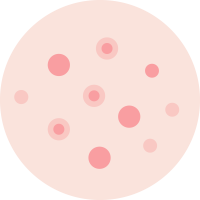 Are a collection of small dilated blood vessels that are clustered close to the skin’s surface. Are typically small, rough and hard growths. A common and harmless condition, it ocours when too much keratin builds up in the skin’s hair folicles.